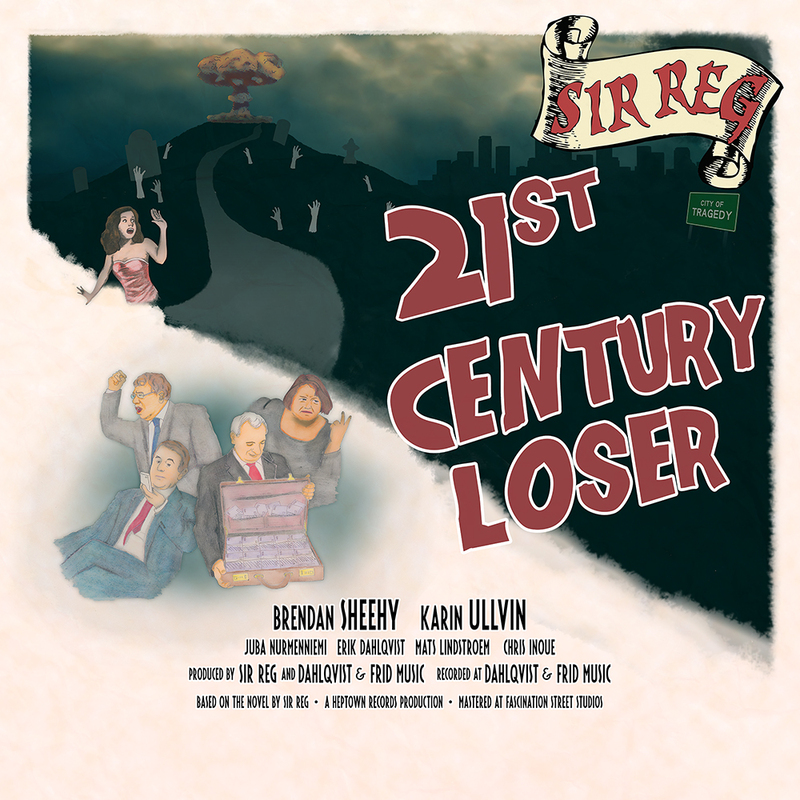 • Third full length studio album “21st Century Loser” from SIR REG on both CD & LP, as well as digitally. Out April 5th 2013. • The latest album “Sign of the Times” album which was voted the year’s (2011) best album in its genre. The “best of” lists from the four biggest websites of the Celtic Punk scene – Paddy Rock (USA), RockKultur Magazine (Germany), Shite ‘n’ Onions (USA) and CelticFolkPunk (Spain) were compared and SIR REG were consistantly highly placed on each list resulting in them coming out top over bands such as Dropkick Murphys and Flogging Molly. • “SIR REG carefully caress the Irish folk tradition and then forge it into a musical bullet that hits the listener right between the eyes” (as Steve Caseman, rock-n-reel.co.uk says describing their music). • Fanreal.com mentions SIR REG , Woody Guthrie, Pete Seeger and Barry McGuire side by side and they’re often mentioned in the same breath as Celtic punk heroes Flogging Molly and Dropkick Murphys. “We have been playing songs from SIR REG, mainly “Bolloxology'”, which Little Steven named his “Coolest Song of the Week”. 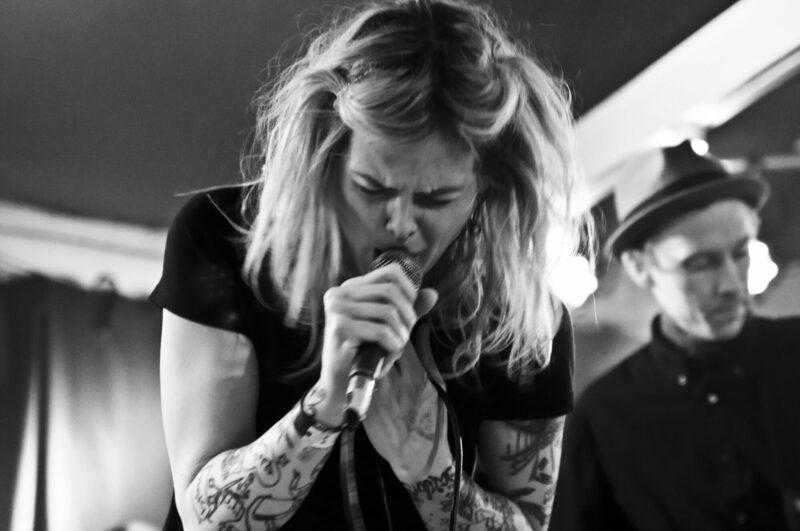 The band also have appeared on the show. Previous PostPrevious New Single from SIR REG out now!